Mantis Tiller Kickstand 4333 is just like a bicycle kickstand, our Tiller Kickstand lets you park your Mantis Tiller anywhere! 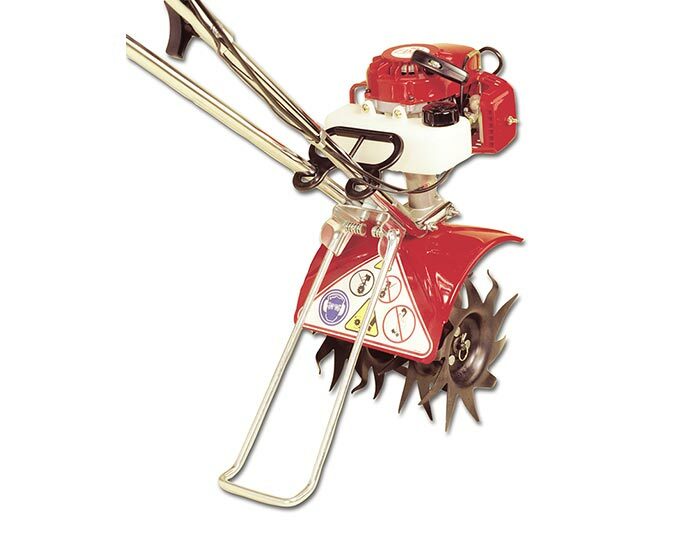 Flips up when tiller is in use; then down to allow your tiller to stand alone. Attaches easily to the base of the tiller handles, and flips up or down for instant use. Durable solid steel construction. Should last as long as your tiller.